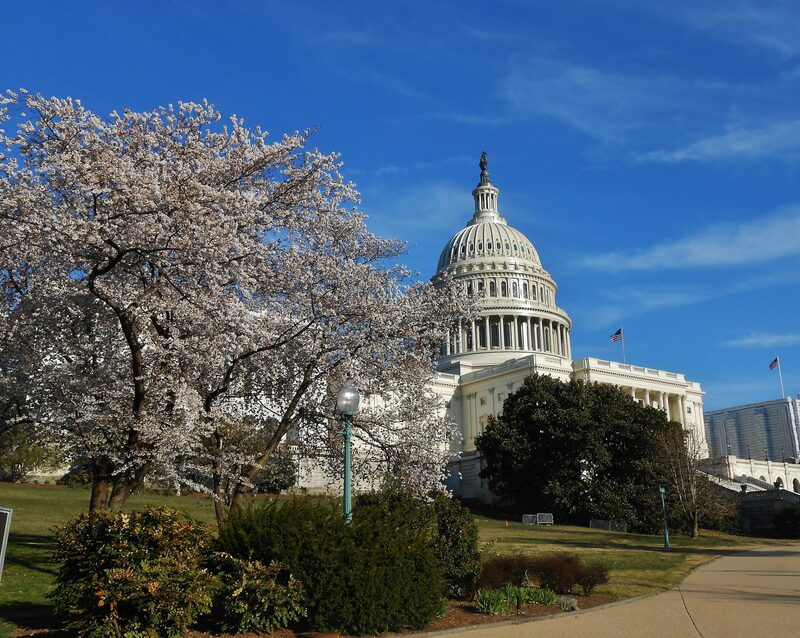 As a bonus, while in downtown DC for my meetings, I got to see the cherry blossoms at peak bloom. On my way back to the Union Station subway stop after meeting with Senator King, I met a poet, Laticia Brock. 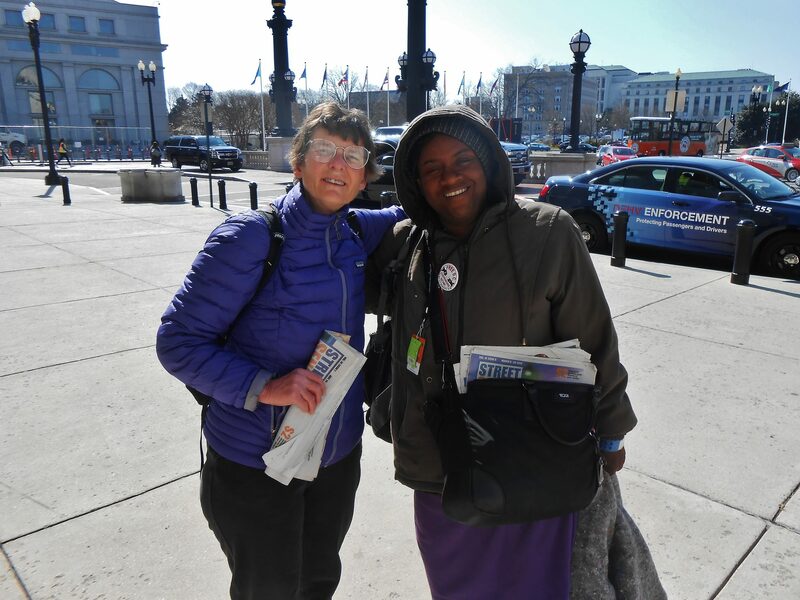 She was selling Street Sense, a nonprofit newspaper focusing on issues related to homelessness. Laticia lives in a “tent city,” and the poems she writes about her life on the streets are published in the paper. 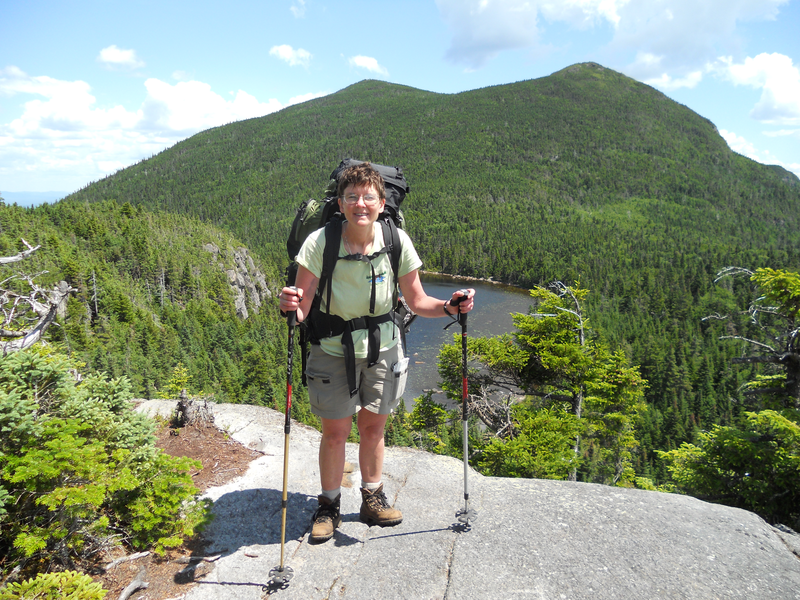 I realized that, for her, the experience of nature derives mostly from her exposure to all kinds of weather – heat, cold, and wet – without access to adequate shelter or bathroom facilities. In a recent blog post, I recounted my own search for a place to pitch my tent; a couple on whose door I knocked helped me find a spot in a neighbor’s yard only because they were sure I was NOT homeless. The next morning, I had to walk several miles before I could find a restroom. Leticia showed me a poem she had written about an attempt to wash up in a restroom at Union Station. A woman putting on makeup at another sink called for security to evict her. Leticia’s poem voiced her frustration, humiliation, and rage. Her words resonated with me in a way they would not have done before my own experience of quasi-homelessness. I grew up in the Washington area and attended National Cathedral School, an all-girls school that strives to empower young women to excel in whatever paths they choose to follow. I spent a day this week visiting the school, talking with students and faculty. I had the opportunity to lead the Advanced Placement Environmental Science class in a nature-focused mindfulness meditation. We sat in a gazebo in the Bishop’s Garden on a cool, gray morning, exploring each of our senses in turn: feeling the damp chill of the air; breathing the scent of boxwood shrubs; hearing the songs of nearby birds and the distant roar of traffic; seeing the new life of spring around us. Inside the Cathedral, I stopped to admire my favorite window, known as the Space Window. It commemorates the Apollo 11 mission. The moon is represented by a fragment of moon rock brought back by the astronauts. 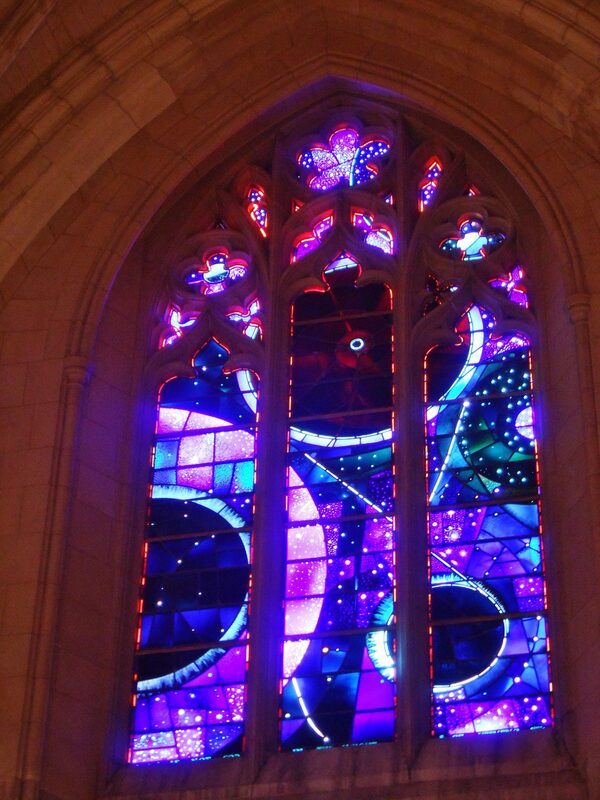 The Space Window at the National Cathedral incorporates a fragment of moon rock brought back from the Apollo 11 mission. There are two nonprofits in the DC area working at the intersection of spirituality and ecology. Dayspring Earth Ministry (http://www.dayspringearthministry.org/), founded in 1988, is located on 206 acres of former farmland — meadows, woods, ponds, and streams — in Germantown, Maryland. Jim Hall — an MD/PhD who, like me, felt called to practice “Earth medicine” — and his wife, Cheryl Hellner, gave me a tour. They live on the land in one of two energy-efficient cottages that incorporate features including solar power; wood taken from the land or sustainably harvested elsewhere; and native plants for landscaping. A straw-bale greenhouse and a community garden accompany the cottages. 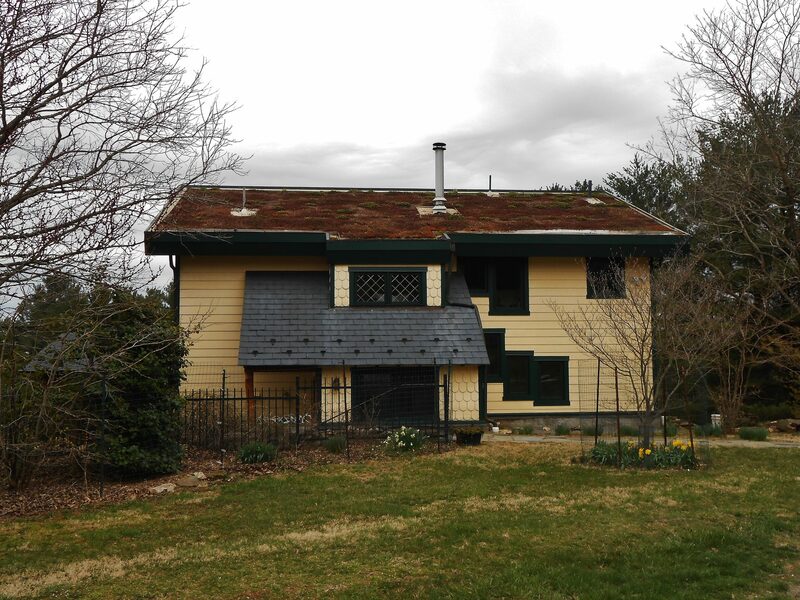 One of the Dayspring Earth Ministry cottages has a living roof. The land serves many other purposes. Jim and Cheryl showed me a silent retreat center, a conference center, and an ecumenical Christian church (the repurposed former farmhouse). Earth-focused programs in the Christian tradition include retreats and classes for adults, as well as explorations of the land for children (a nature-based version of Sunday school). Dayspring’s rolling hills conceal the residential developments that have gradually overtaken the surrounding farms. Jim and Cheryl have been monitoring the creatures who inhabit one of Dayspring’s ponds; biodiversity has decreased, likely due to toxic chemical runoff from lawns and roads. 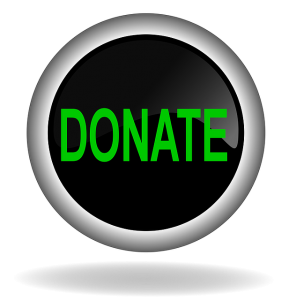 The second nonprofit, the Center for Spirituality in Nature (https://www.centerforspiritualityinnature.org/), is about five years old. 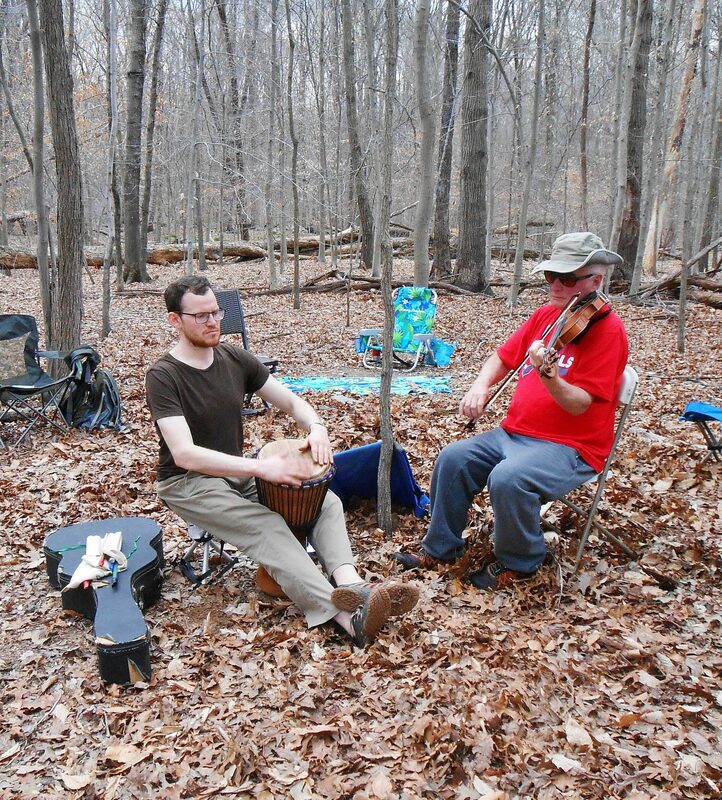 The center operates Church of the Wild, which offers outdoor services once a month, and which celebrated its first anniversary this Sunday (April 7) at Carderock, a park on the Potomac River upstream of Washington. The services focus on communion with the natural world as a way of deepening our relationship with the divine, and are open to people of all faith traditions. Before the service, center director Beth Norcross guided a mindful nature walk through the woods along the river. Spring flowers dotted the forest floor. 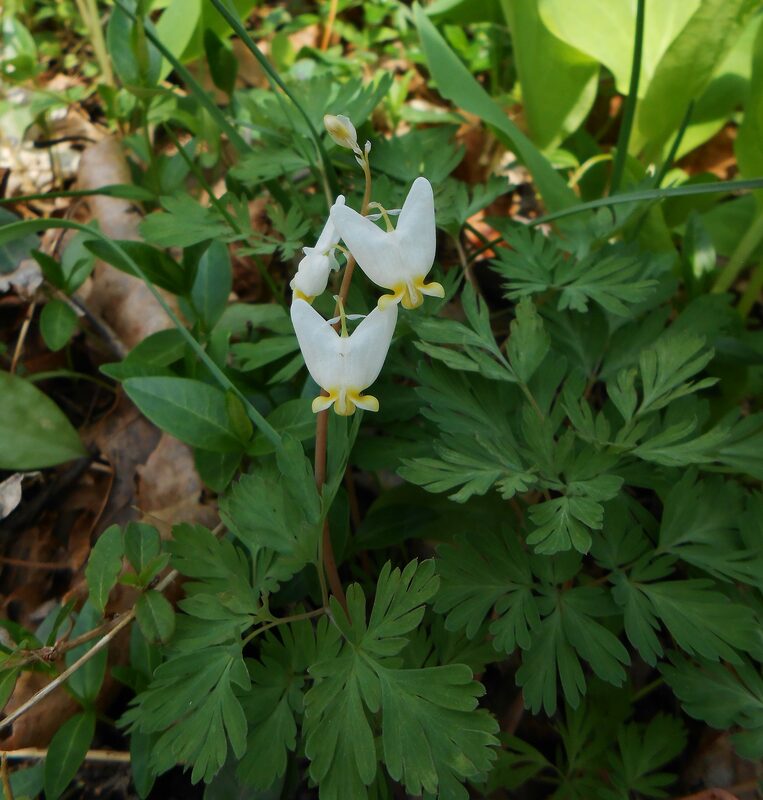 I was excited to spot Dutchman’s Breeches. I have seen this flower only once before, on the banks of the Saint John River in northern Maine. The past couple of weeks have not been easy for me, with my carefully-planned hike derailed into uncertainty by my unexpected knee problems, and the blossoms struck me as a sign of hope. On Tuesday April 9, I will try returning to the American Discovery Trail. I will attempt a test hike of 8 miles along the Chesapeake and Ohio Canal towpath, then return to my Airbnb in Washington for the night. If all goes well, I will hit the trail in earnest the following day, continuing along the towpath with my gear in a pushcart — thereby keeping the weight of my pack off my knees — and camping along the way until I reach the town of Harpers Ferry, West Virginia. I welcome prayers / good thoughts / positive energy to support me in this next phase of my journey!